What is loan preapproval? Is loan preapproval difficult to get? How much does it cost? How long does it take? Should I get loan preapproval before looking for a home? Stacey Gross with Gibraltar Mortgage Services and Jill Wente, Realtor with BHG Gary Greene provide the answers you need. 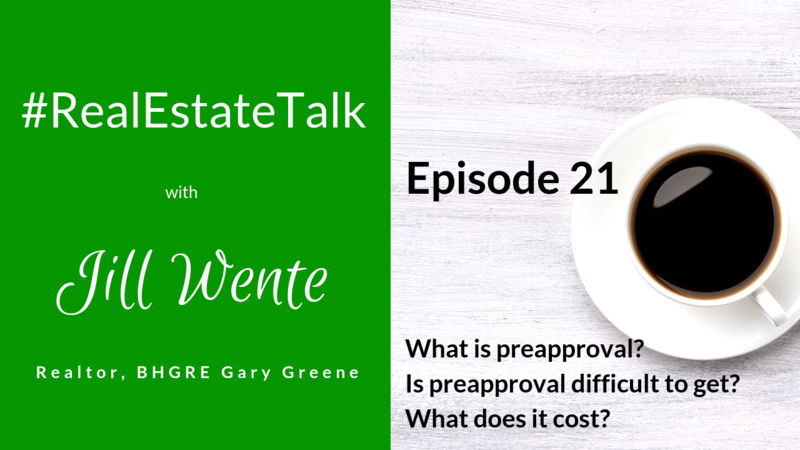 Stacey Gross with Gibraltar Mortgage Services helps us understand preapproval. She has been in the mortgage business for over 20 years and has had the opportunity to help over 2,600 people buy a home. What is loan preapproval? It’s a process whereby a lender reviews the information you provided, checks your credit score, and establishes under what terms and amounts, he is willing to provide you with a loan. Loan preapproval is NOT full loan approval. Is loan pre-approval difficult to get and how long does it take? According to Stacey, loan pre-approved is actually a very easy process. She can get you preapproved for a loan after a short 10 to 15 minute phone conversation. She’ll ask you some questions about who you are, where you live, where you work, your income, and your assets. Stacey will ask you what your goals are for purchasing a home in terms of purchase price, monthly payment, and down payment. She’ll pull your credit report. An analysis of all the items previously mentioned will be performed to determine the loan value you can be approved for. the process is free or it should be. A lender should not be charging you to get pre-approved for a loan. If your lender wants to charge you then it’s time to find a new lender. Two reasons to get loan preapproval before shopping for a home? First reason is you need to be able to make the best financial decision for you and your family. Everyone’s got a budget. You want to make sure you’re purchasing in a price point that’s comfortable for you. You want for the payments to be at a price point that you are comfortable with and still have enough money left over to have a burger at the end of the day. Stacey Gross will provide you a worksheet detailing your estimated monthly payment and the funds needed to close on the loan. She will revise the worksheet estimates for you during the house hunting process as you look at different price points and in different subdivisions. 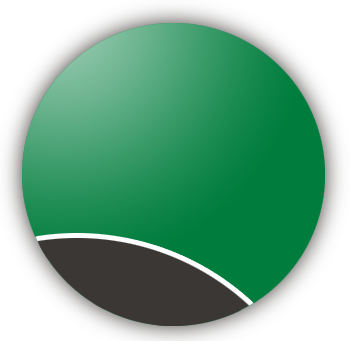 Sometimes tax rates vary greatly from one Spring Texas neighborhood to another. Watch: How can I lower my property taxes. Second reason is the seller won’t seriously consider your offer until you have loan preapproval. The seller wants to be assured that he is negotiating with a buyer who has the financial ability to purchase his house. Call Stacey Gross, branch manager with Gibraltar Mortgage Services @ 281.831.9878 to get loan preapproval. Then contact Jill Wente, Spring Texas Realtor @ 281.804.8626 to help you find the perfect house to call Home.